Why is loyalty so important for your business? The National Restaurant Association reports that repeat guests makeup 70% of a restaurant’s revenue and are 80% cheaper than acquiring new ones. Yet many restaurants don’t have compelling incentives to encourage repeat visits, allowing for the competition to swoop in, take mindshare, and most importantly revenue. 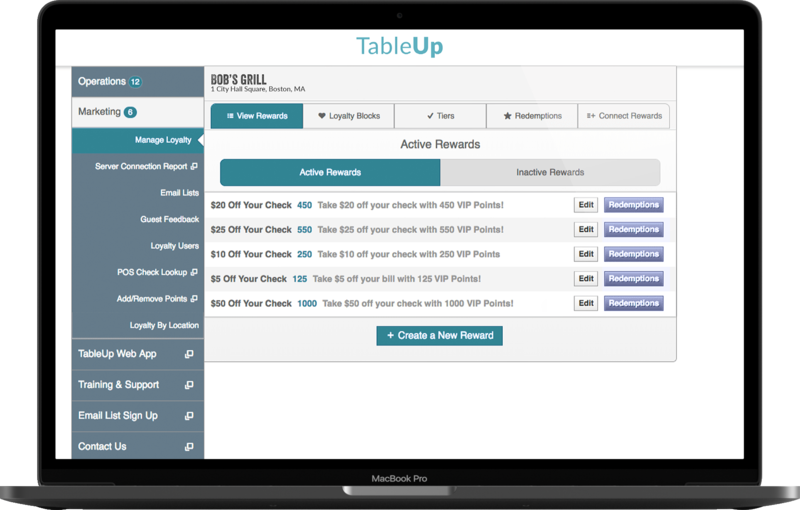 At TableUp we can empower you to offer a wide selection of customized loyalty programs – each with a different incentive to drive repeat business and higher average spend. Why is offering loyalty so important for your guests? The modern guest has access to an incredible number of dining options. Earning die-hard devotion and enthusiasm from a population with so much choice requires more than just great food and service – it demands technology that drives engagement with guests of all ages and interests. This is great news for guests as restaurants create new and exciting ways to generate long-term retention. 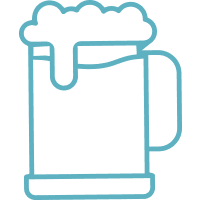 Want to see the Loyalty module in action? 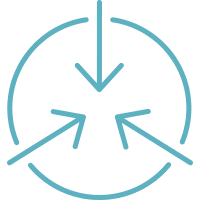 Our team of restaurant experts would love to learn more about your business and schedule some time to demonstrate how the TableUp Loyalty module can help you drive significant guest revenue and retention. Everyone wants loyal customers, but how do you get them? 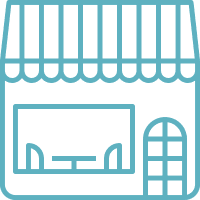 70% of a restaurant’s revenue comes from returning guests. 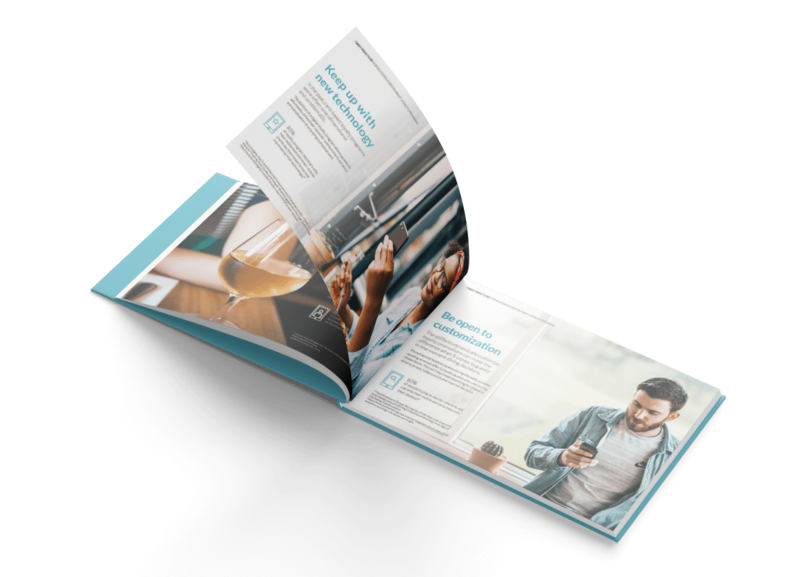 Take a look at our Best Practices Guide for tips on how to keep more of your guests coming back. 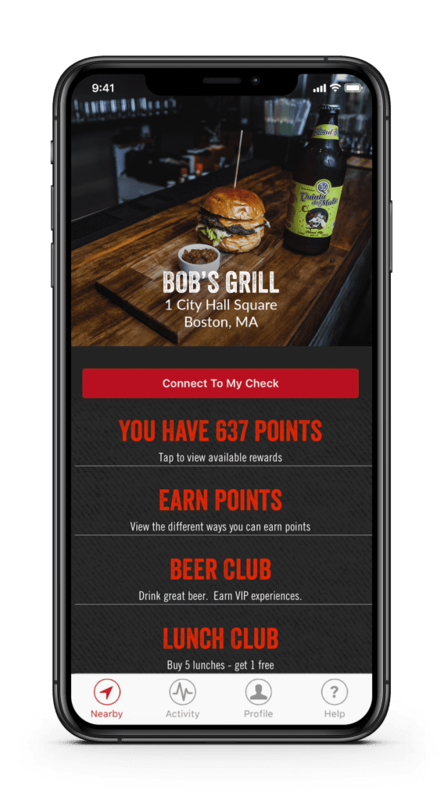 The Loyalty module is part of the TableUp Guest Retention Platform that allows restaurants to provide a seamless guest experience across multiple touchpoints. 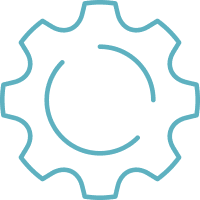 To explore the other modules in the platform, please select one below.